ahead of the pack this term. 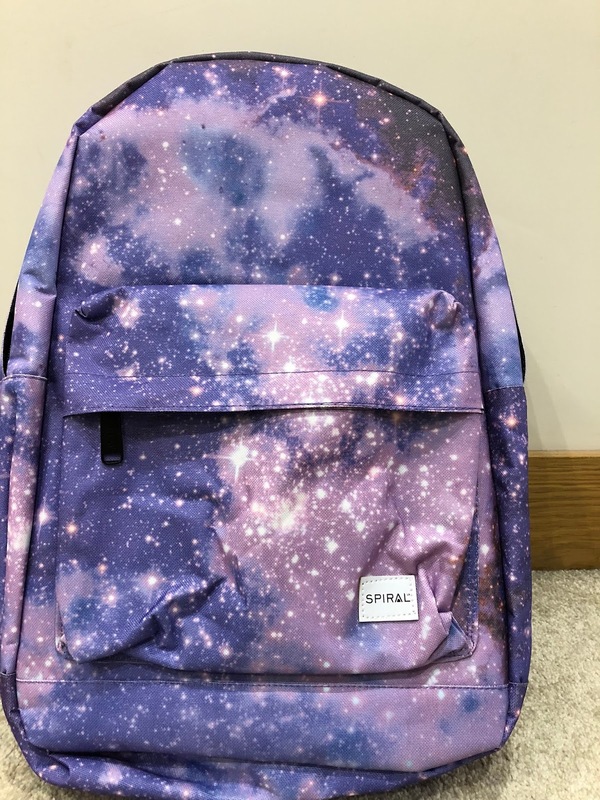 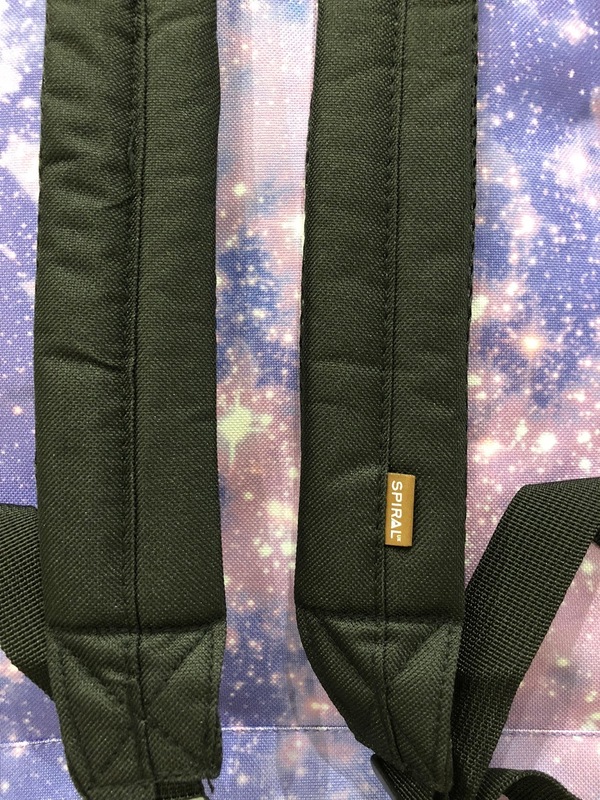 Noah was recently sent one of Spiral's superly cool backpacks ready for his return to Year 6! He's truly going to be rocking his back to school look with this awesome Galaxy Saturn design OG backpack. Spiral is an eye-catching alternative to the outdated idea that backpacks are simply an item to carry your day to day belongings. 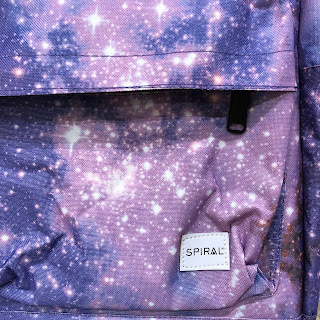 Spiral backpacks are a canvas to make a statement about our character – and make sure we look good doing so! 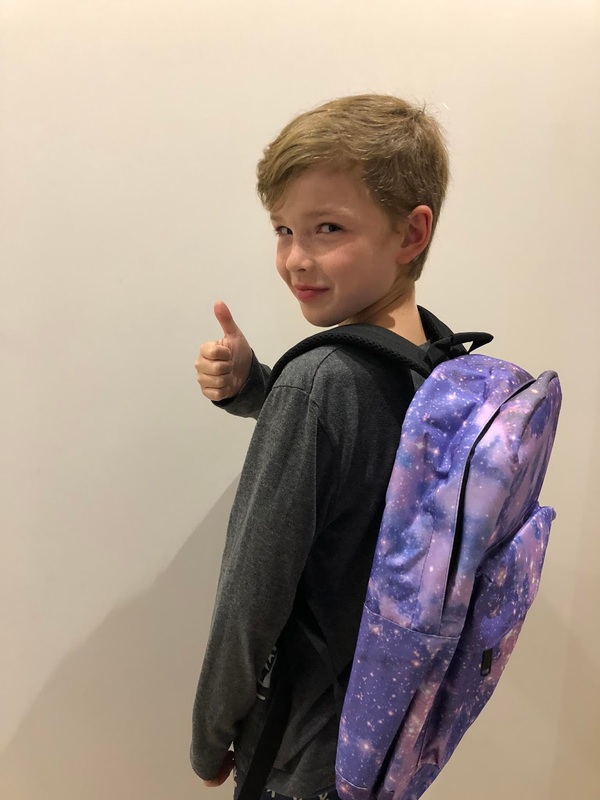 As soon as Noah saw the bag he was in love, he's had the same backpack since Year 4 so he was over the moon to get such an awesome bag as a replacement. 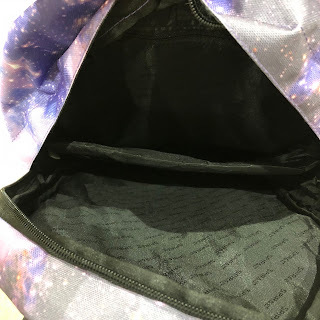 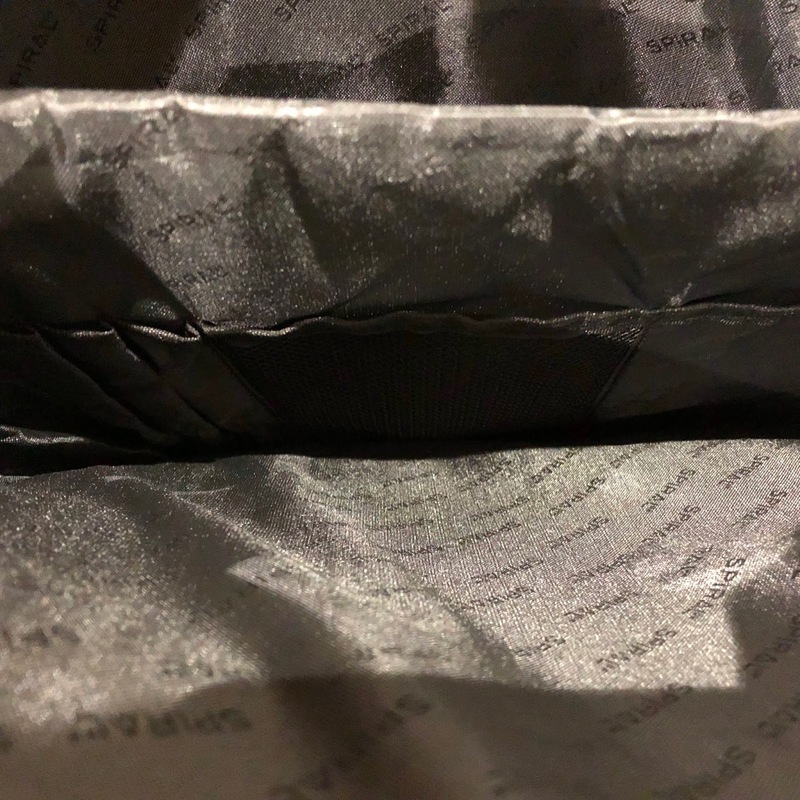 He's usually pretty fussy over bags and every time I show him a new one he'll always decline and say he likes his current one better. I knew he would love this bag as his favourite colour is purple and he always enjoys looking at the stars with me and now he has all of that to carry around on his back. 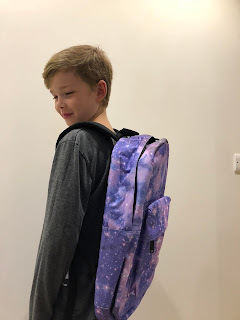 There is plenty of space for all his school books and his homework will no longer go in scrunched up as he'll be able to place it neatly in the laptop section. 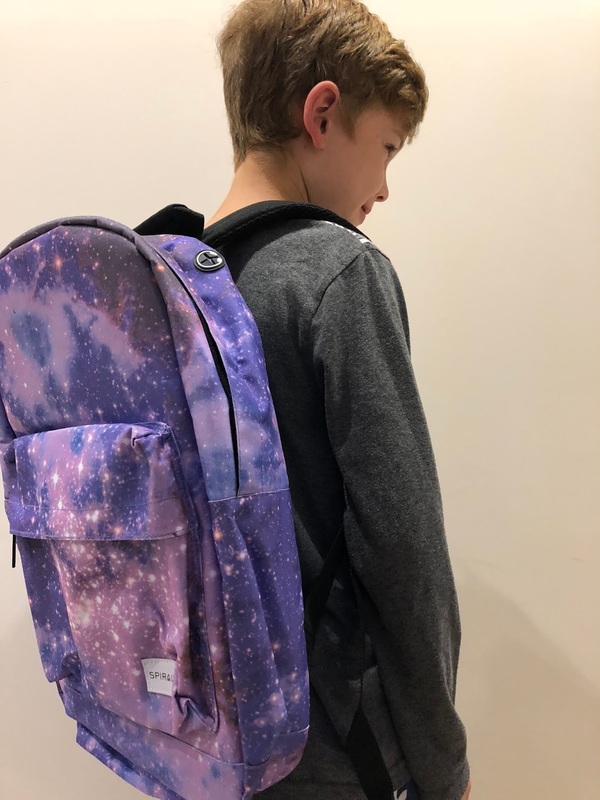 He also takes a ridiculous amount of reading books into class for what reason I am unsure of, but I know with the Spiral OG backpack he'll have plenty of space to do so.